Thank you for your submission. One of our success agents will be in touch within 24 hours. Our goal is to provide you with the highest level of dental care. No matter how big or small your dental needs are, our staff is looking forward to serving you. The first step towards a healthy smile is to schedule an appointment. Please contact our office by phone or complete the appointment request form below. Please contact us with any scheduling, billing or procedural questions. 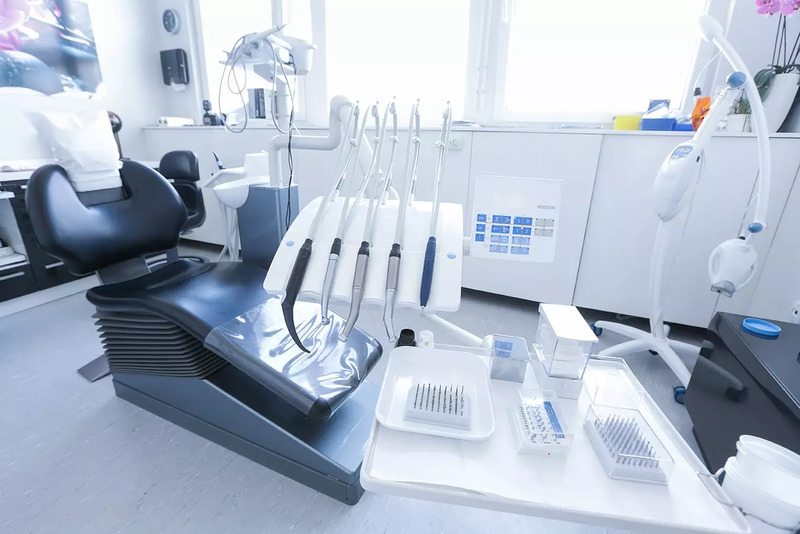 Our state-of-the-art dental office offers the latest advances in dental technology to provide outstanding care for a broad range of general dental services. Our mission is to help our patients achieve and maintain long-term dental health. I have been in Dr.Nikkhah care for several years now and been very happy with the level of service and care, highly recommended. Dr. Nikkhah was very professional and informative. He expained the procedure step by step and made me feel comfortable. © 2019 TOPRANKDENTAL | ALL RIGHTS RESERVED.